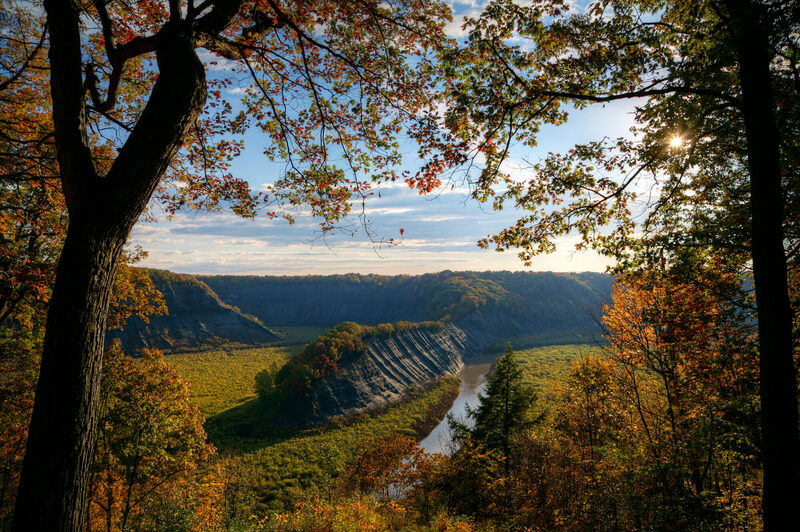 The Highbanks section of Letchworth State Park—including the Hogsback pictured below—is one of the Genesee Valley’s natural beauties. Looking out across the river, it’s not just the breadth of landscape that amazes but what you might call the depth of time. 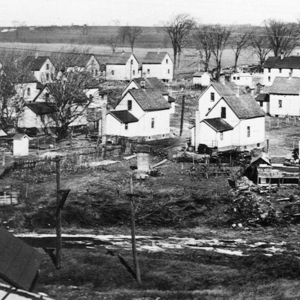 Trying to think about our area’s past and its ecology together is the goal of OpenValley; it uses archival materials to create historical exhibits with a contemporary focus upon sustainability.